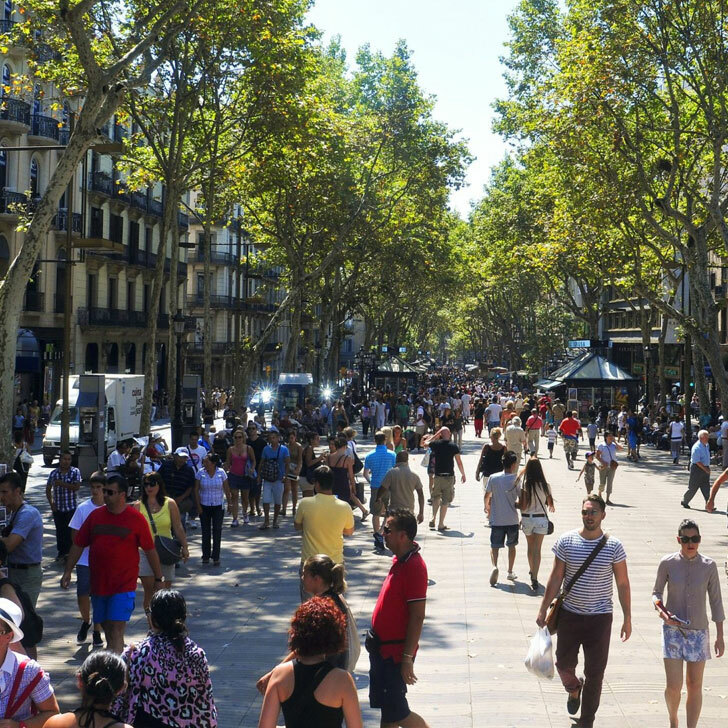 Have you ever wondered what Barcelona tastes like? You won’t find it in a regular paella or in a glass of sangria. 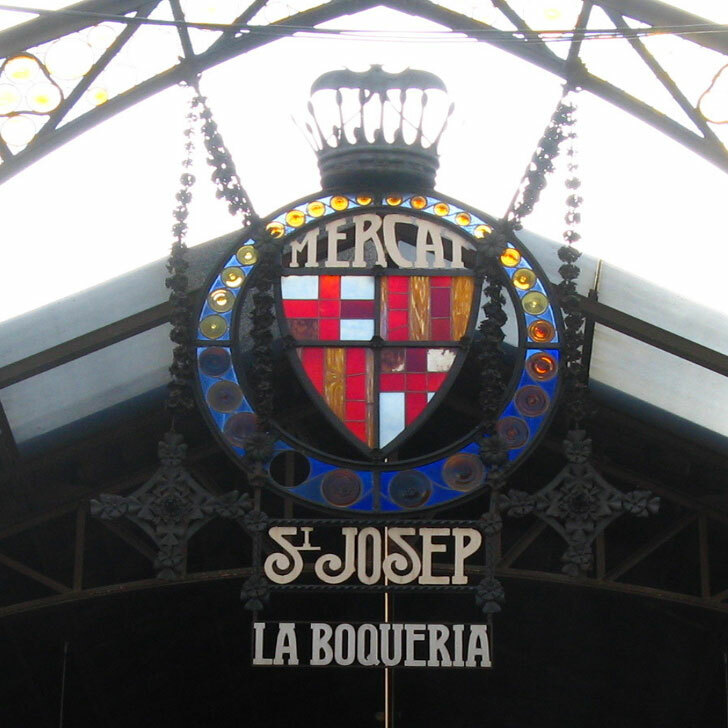 The authentic taste of Barcelona lies in its history, and La Boqueria, one of the first markets built in the city, still preserves and shows it through the expertise of the people who have made it their home. All the traditions of fishermen, artisans and winegrowers have been passed down from one generation to the next, filling this amazing space with stories, curiosities and of course, the choicest products. Take a look here to see what we’re talking about! 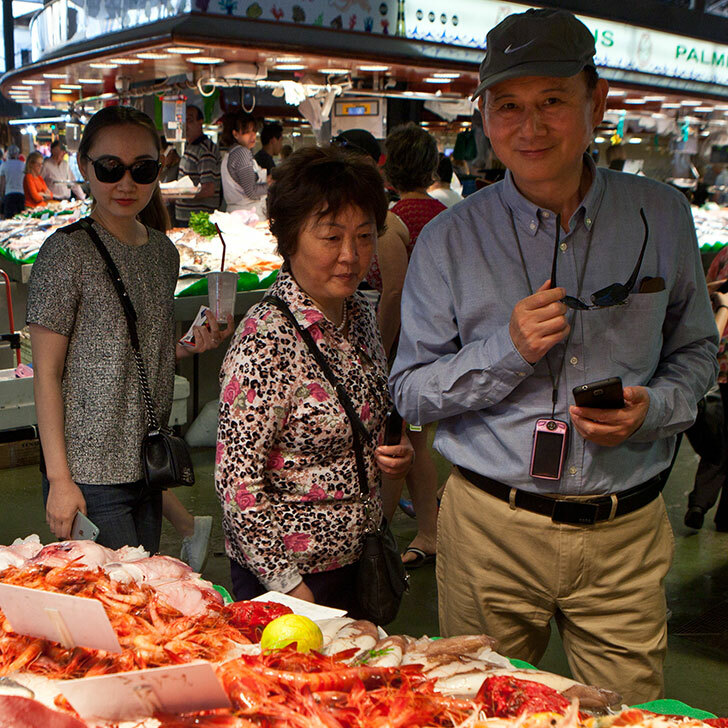 EAT Boqueria is expert at showing us the authentic Barcelona. Thanks to them, we are able to enjoy an experience that it impossible to find anywhere else. We like the whole Spanish/Catalan food combination package, this is the only tour that gives you a real taste of Barcelona.